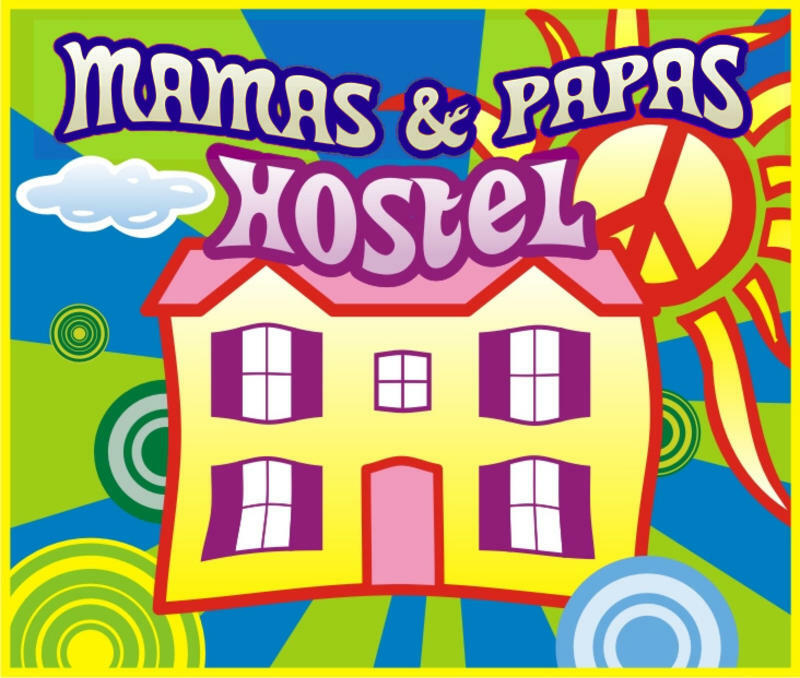 Welcome to Mamas & Papas Hostel. 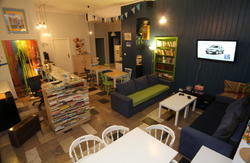 We have created a place filled with good music and films, where you can find comfortable and cheap accommodation, and everything which is needed to have a pleasant stay. 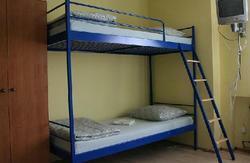 We offer rooms from 2-bedded to 6-bedded ones, wholly equipped common room and kitchens, and incredible garden. We travel a lot and sleep in hostels, so we know exactly what you might need.our hostel is located near the beautiful Orunski Park, not far from the Old Town. If You make a reservation it means that You agree to our terms. The airport is connected with the city by the bus nr 210. You should take the bus nr 210 towards GOSCINNA and get off on the last bus stop. The Main Bus Station is located by the Railway Station. From there you can take several buses (151, 189, 200, 205, 207, 210, 232, N5 -- N is a night bus) to get to our hostel. You have to get off on the bus stop GOSCINNA. Go straight until you reach the crossing, and go to the other side of the road. You will see stairs and you should go upstairs, then over the bridge. Once you've done that you should turn the the street on your left. That's Nowiny Street, go straight and our hostel is situated next to the blue fance. Go straight and turn right when you see stairs. Walk upstairs and turn left, go along the riverbank. When you reach a small bridge go over it to the other side. Once you've done that you should go to the street on your left. That's Nowiny Street, go straight and our hostel is situated next to the blue fance.